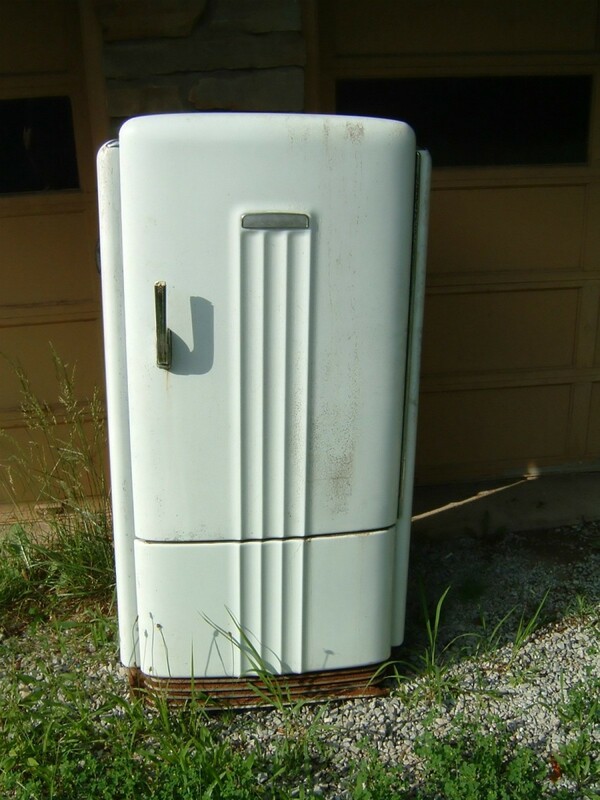 This is a guide about refinishing an old refrigerator. There are numerous ways to make an old fridge look good again. You can wallpaper it with a fun design or just painting it a new color. Many years ago I wallpapered an ugly avocado 'fridge that was past it's prime with a plain textured paper. 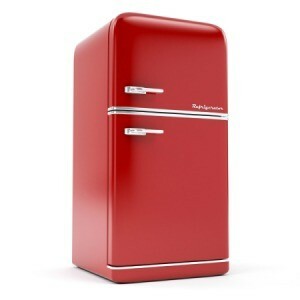 The 'fridge worked fine but was so outdated! 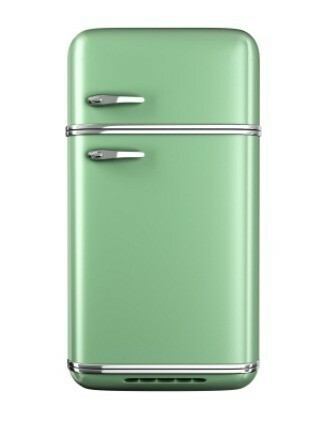 I got lots of compliments on the wallpaper and it was cheaper than buying a new 'fridge! Another solution for metal or enamel-painted metal furniture or appliances is to go to an automobile paint shop for an estimate. They enamel metal all the time, and they have an excellent choice of colors. Sometimes remodeling involves changing the color of your refrigerator. This guide is about painting a refrigerator. Refrigerators are expensive and can occasionally acquire bits of rust. 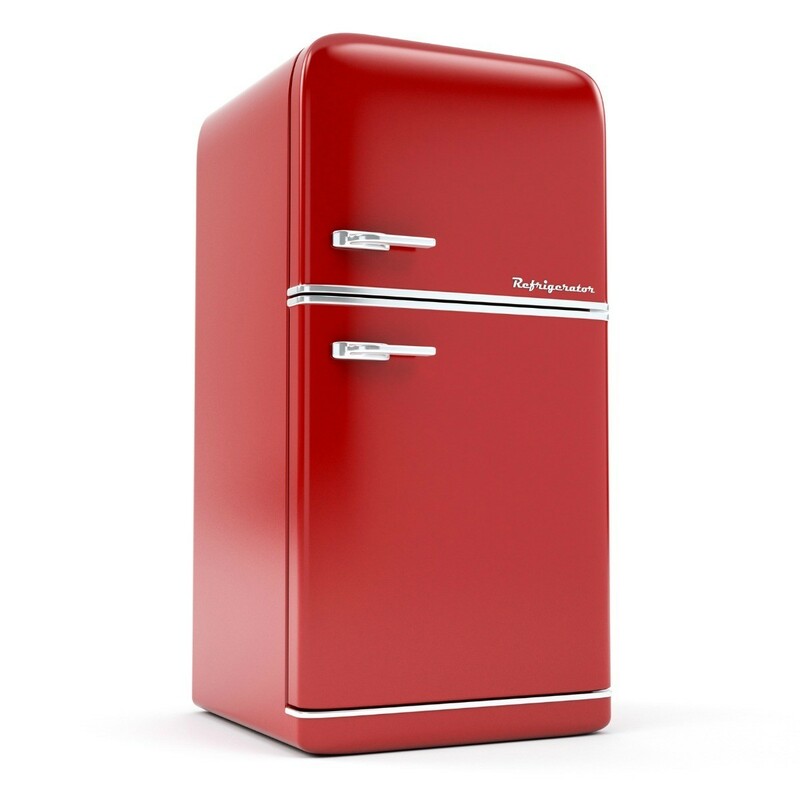 This is a guide about removing rust on a refrigerator.